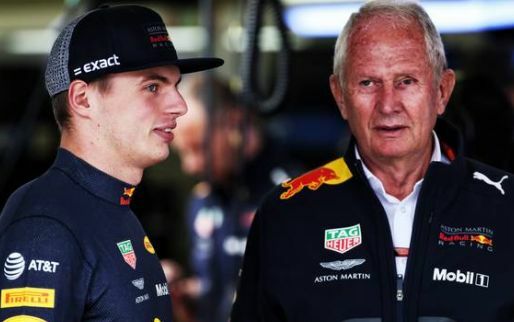 At the start of the Formula 1 season Red Bull's Helmut Marko said that the team wanted to win at least five races throughout the season. 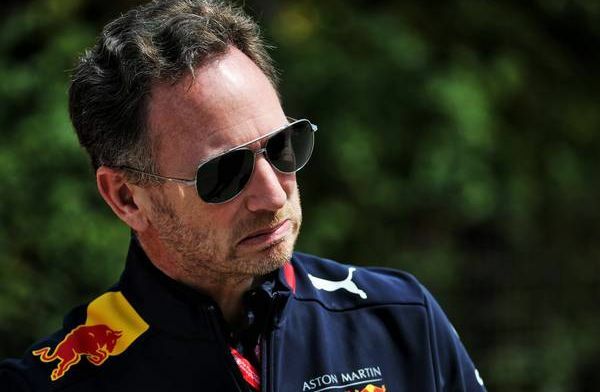 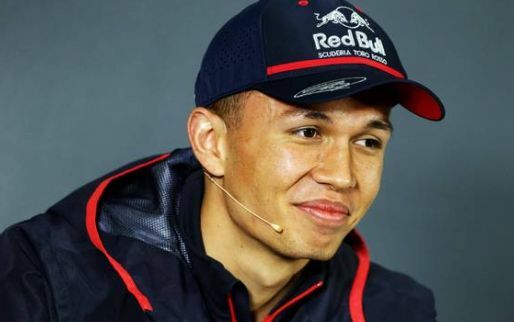 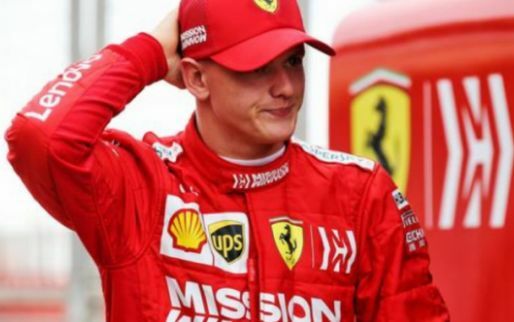 Christian Horner has said that this is an unrealistic target and that instead the team should focus on closing the gap between themselves and the top teams. 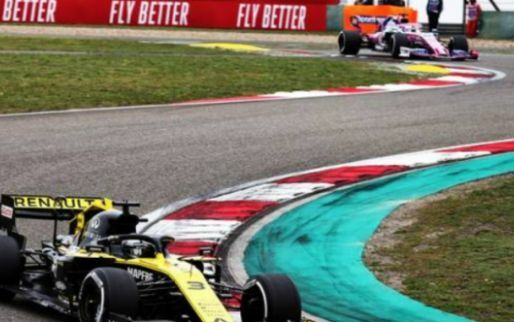 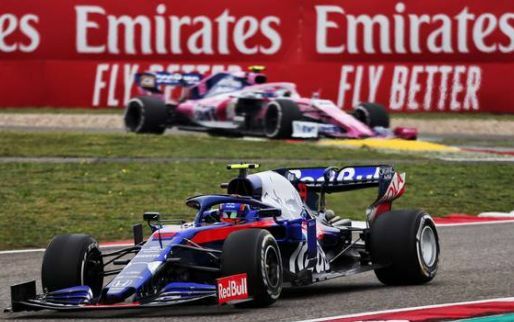 In China Pierre Gasly had a better weekend and looked more comfortable in the car. 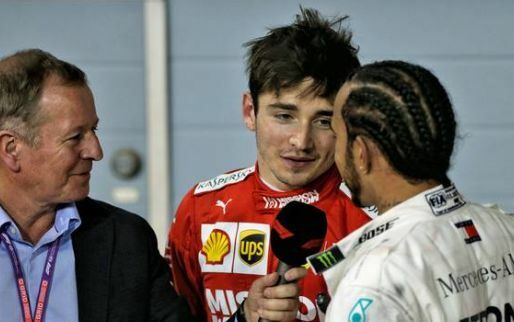 “I think we saw Pierre have an easier weekend, even if he’s not completely comfortable,” said Horner. 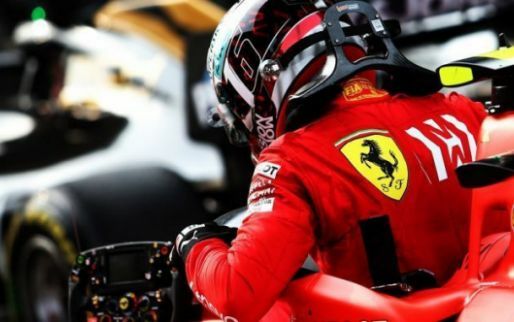 “He is now in the process of adjusting his style to correspond to the characteristics of the car, but there is already progress in that. 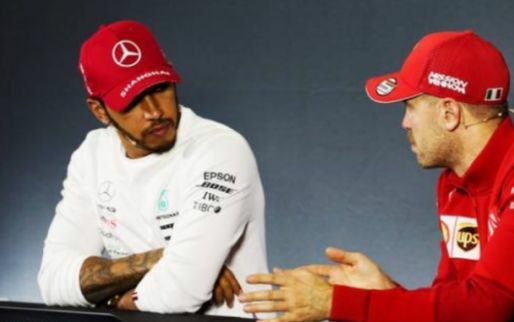 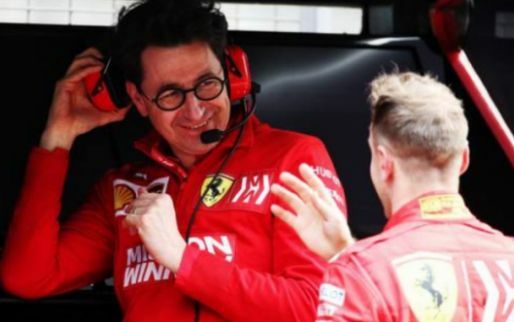 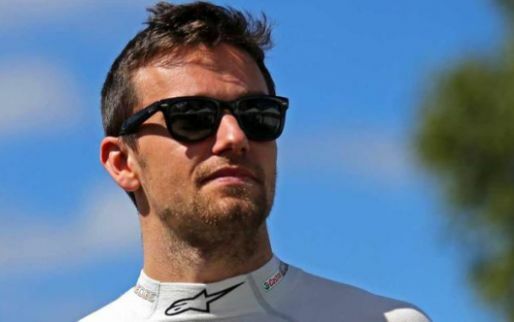 Red Bull will hope that they can slowly continue to improve and that they become a genuine threat to Ferrari and Mercedes in the next few races.